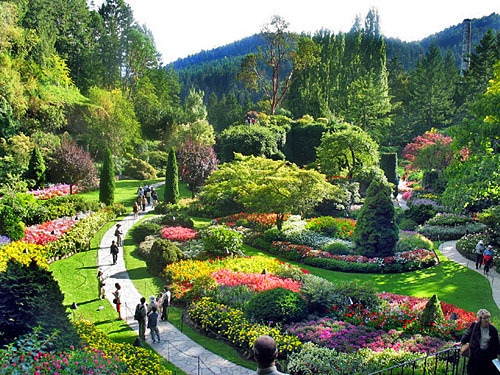 Enjoy a guided tour of one of the most beautiful gardens in Canada. The Butchart Gardens is one of the world’s premier floral show gardens. Jennie Butchart began to shape this magnificent landscape in 1904. She established, in the style of the grand estates of the period, several distinct gardens to evoke a range of aesthetic experiences. Through successive generations of the Butchart family, The Gardens has retained much of its original design, and continues the Victorian tradition of seasonally changing the outstanding floral displays. We also create customer tours for large groups. Contact Us here. Don’t waste time trying to figure out what to see. We create custom (guided) tours for cruise ship passengers. 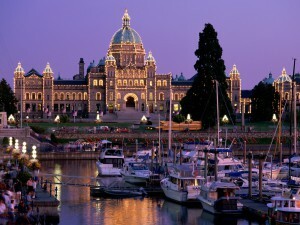 Want to see the highlights of Victoria. Don’t have much time. Not sure where to go. Something you would like to see that’s not on the list – just let us know and we’ll make it happen. Enjoy a guided tour of downtown Victoria, including historical insights & tips on the best shops, cafes, clubs & restaurants. 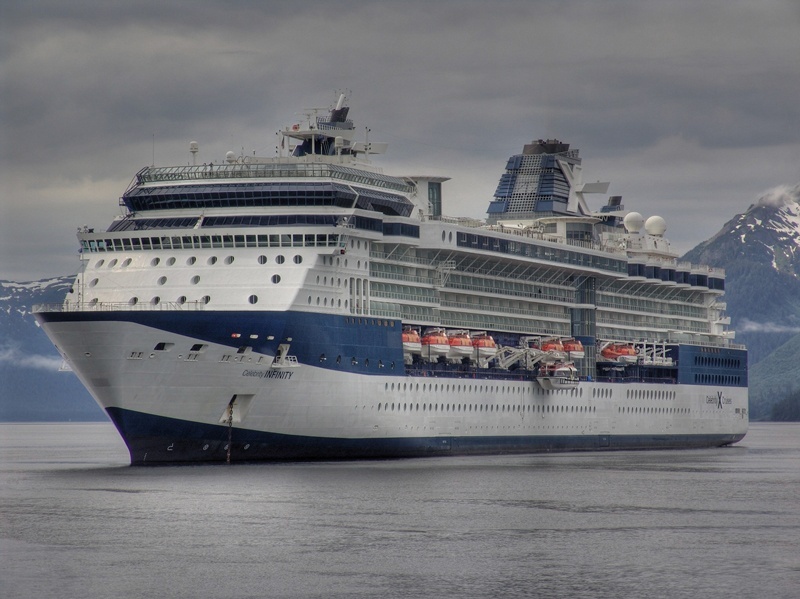 Starting from your Victoria hotel or cruise ship, we’ll tour downtown Victoria including The Empress Hotel, the Legislature, Beacon Hill Park, and the shops on Government St.
As we walk through town I’ll tell you about its history and architecture. No visit to Victoria is complete without seeing the Empress Hotel. Then we’ll hop a water taxi and take a trip around the inner harbour.